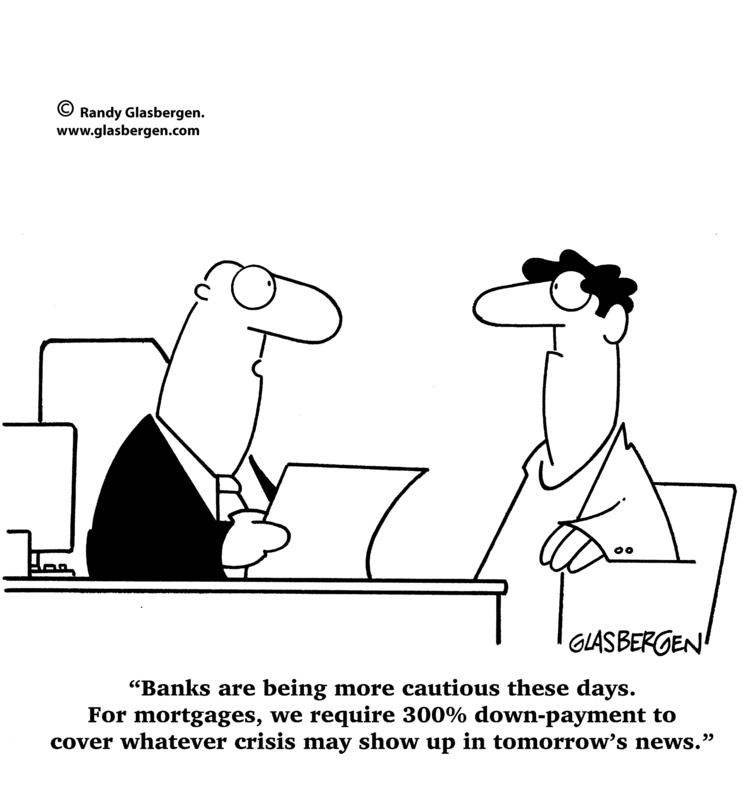 • PERCEPTION: Some brokers erroneously conclude that if the banks won’t provide short-term funding no one else will. Wrong! Specialist short-term lenders adopt a very different approach to banks. Specifically, we lend mainly on assets as opposed to income and we concentrate on the exit strategy – not all brokers know this. Remember, a broker’s role is to act in the best interest of their client, to provide advice, and to place options on the table. It is not to make a decision for the client. If a client can understand and accept the “commercial decision” to take a slightly higher price structure, and often less demanding covenants, to achieve a longer-term profit/gain - then why should they be prevented from considering this solution?